#FitnessGoals For Your New Year Resolution? Get Fit While Bingeing On Netflix At This New Gym! 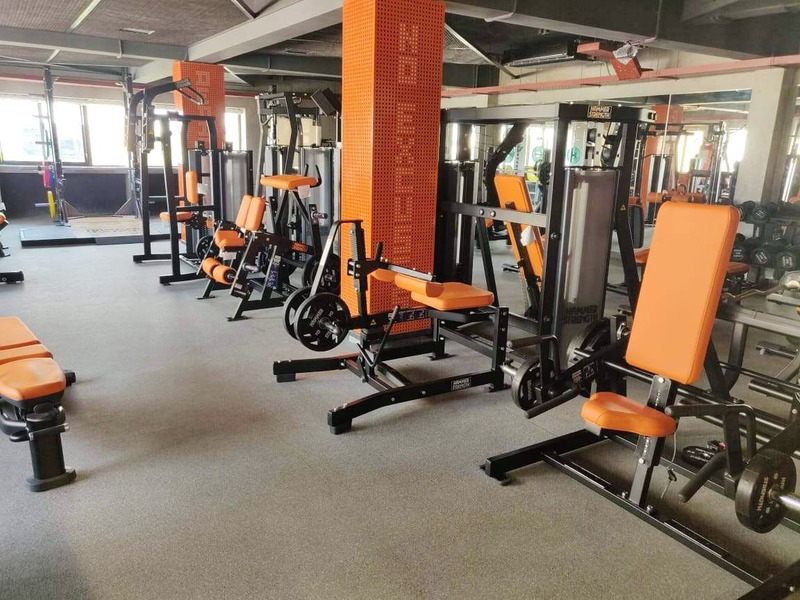 Revoke, a massive three-floor gym is opening in just a few days in Chennai, so if you’re making the gym goals resolution for 2019, the timing couldn’t be more perfect. They have really cool fitness and heart rate-based equipment right in the middle of TTK Road. On the first floor, take a virtual tour through the French Alps (or any landscape you desire) on their Indoor Cycling Group (ICG) room, which has IC7 bikes. You can attend spin sessions conducted by a live coach, too. The bikes are cutting-edge and track your progress, calories, and fitness levels to help you get to your gym goals. Explore the latest equipment in functional fitness in their Move It classes on the same floor. On the next floor, they have a huge room filled with resistance and cardio training equipment powered by Life Fitness. Here, you can workout while you watch your fave Netflix shows or just watch some cat videos on Youtube while jogging and running. This gym has a cafe and a live DJ, too! The weights section apparently has the best Hammer Strength technology and you will find cables, pull-downs, presses, rows, deadlifts, squat racks, curls, and enough dumbbells to last you all year. There’s more - they also have an open-air roof for outdoorsy sports and activities and crossfit!